"All his pictures tell a story and every detail is perfect. He is full of ideas which makes the session enjoyable and fun. He is an excellent professional and a gifted artist. I feel lucky to have had a chance to work with you. Thank You very much for your artistry and professionalism. Definitely doing this again." "We never took professional pictures so we were really nervous, but he was just so full with energy, relaxed and helpful along the shoot that it was just so much fun and easy to work with him. We actually can not wait to go on a another session with him. Thank you Wendell for your passion and for an amazing day!" 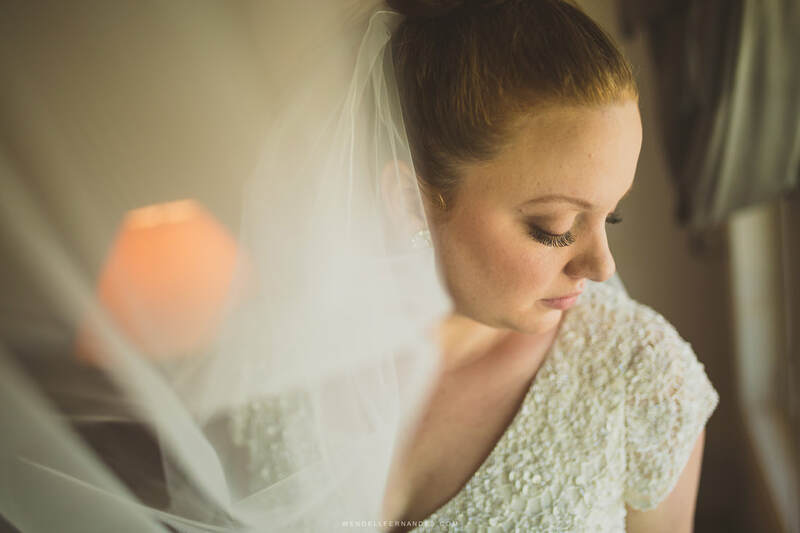 "My husband and I feel extremely lucky to have had Wendell as our wedding photographer. Not only his style is unique, but he truly is passionate about what he does and his passion shows through his amazing work. He makes you feel very comfortable which allows him to capture real moments and this is what I love most about Wendell. His pictures transmit feelings and they allow you to relive each and every moment of your special day." "I was looking for a very certain style of photography and when we found wendell i knew his style was exactly what I wanted, he captures moments, he is simply the best he has an amazing ability of knowing exactly how to make things look beautiful, he was so excited about the photos it really was enjoyable to him as much as it was to us, I was worried about my fiancé because he is very shy and not as into taking photos as I am but wendell made us feel so comfortable it was like we were alone, he is amazing if you're looking for the best of the best, he is it!" "Amazing, inspired photographer and true professional! Made the picture taking experience truly enjoyable. Loved his creativity with different and unexpected shots. His enthusiasm for what he does is infectious. 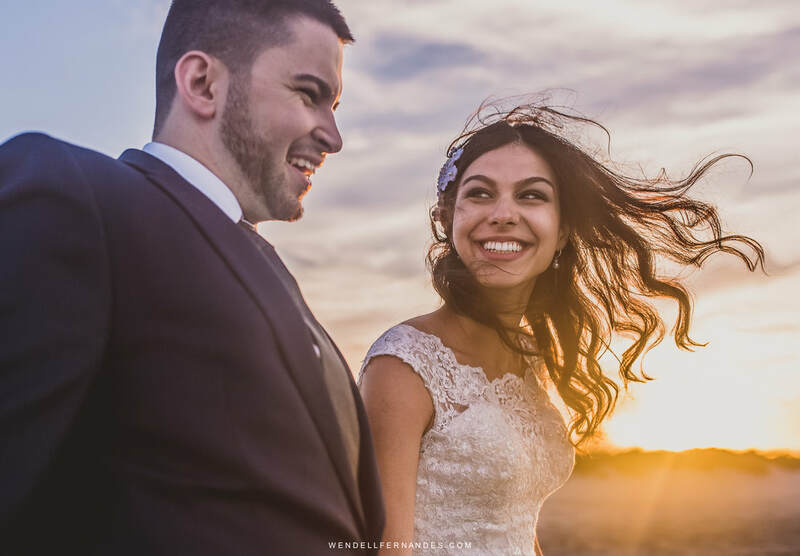 The same day slideshow brought the entire wedding together to enjoy what an amazing day we had!" "Both my engagement photos and my wedding photos were with Wendell. I had very high expectations going into this, and to say he went above and beyond would be an understatement. I am more than happy that we chose Wendell. His professionalism and very friendly personality made us all feel very comfortable. He is very punctual and will take his time to take the perfect photos. I am getting compliments every day of these photos. They are all magazine worthy!! I highly recommend him!" "Wendell was fantastic!!!! Super professional!!! Made everything so easy. The eye for detail to make beautiful pictures come to life.."